The first thing I want to tell you is that Amy Greene is a local. For that reason alone, I wanted to buy this book and support her. I don’t know her personally, but she was recommended to me by a new friend and I’m thankful for it. Long Man is a literary snapshot of Yuneetah, Tennessee, a fictional small town outside Knoxville, over the course of three days during the summer of 1936. The Tennessee Valley Authority has bought out all but one farm in the area in preparation for flooding. As a last-ditch attempt to get Annie Clyde Dodson off the land, a TVA representative tries to persuade her, to remind her that the land will soon be under water, so it would be best for she and her husband, and their three-year-old daughter, Gracie, to accept the money and run. This matter alone makes the book a worthy read, particularly if you live in the Tennessee Valley. We sit here with our electricity and manicured land enjoying the mountain view, but less than a hundred years ago, thousands of people were uprooted and displaced by the government during the Depression. Greene brings a spotlight to how Roosevelt’s New Deal altered the course of life for many in this region, and at great cost. And yet, this isn’t the only plot line in the book. Just as Annie Clyde stands her ground on the land meant for her daughter, little Gracie goes missing. The focus, then, shifts from the inevitable flooding from the Long Man river to the search for a child. The primary suspect is a wanderer, Amos, with ties to the area and a suspicious demeanor. The pressure is on. Is Gracie alive? Has she been taken? 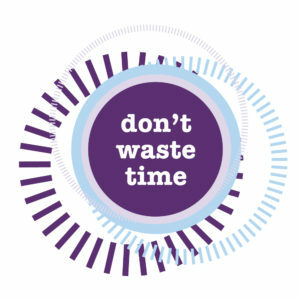 Time is short because the water is coming. The last thing I’ll mention is that Greene’s writing style is reminiscent of Marilynn Robinson, which is a compliment. 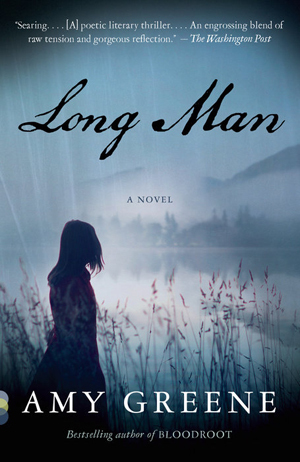 The Washington Post called Long Man a “poetic literary thriller,” and while I wasn’t on the edge of my seat (denoting a true thriller, in my opinion), the narrative is indeed poetic. Greene is a fluid, careful storyteller. Her ability to paint a historically accurate backdrop behind a fictional family seems effortless. Though the story is suspenseful, it is also a peaceful read, a curious combination of both tension and composure. One can only hope for such a combination.